The World Bank has granted funding for the five Geo-ICT partners, University of Turku, Ardhi University, Sokoine University of Agriculture, State University of Zanzibar, and University of Dar es Salaam in developing geospatial expertise to control risks posed by floods and climate change. Cities in Tanzania are especially vulnerable to the extreme phenomena caused by climate change due to population growth and weak urban planning. According to estimates, as much as 95% of the growth in global urban population in the next 20 years will take place in rapidly developing countries such as Tanzania. Each year, Dar es Salaam suffers from extensive floods that destroy infrastructure and threaten citizens’ health and well-being. The changing climate is expected to cause new obstacles for development in the country’s growing cities. 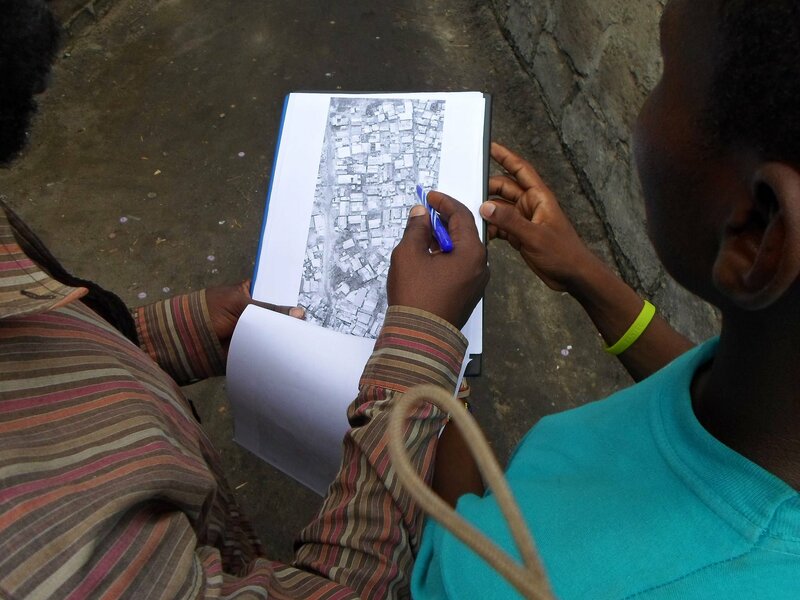 Geospatial expertise and using new, innovative technologies support the follow-up and management of urban environments. 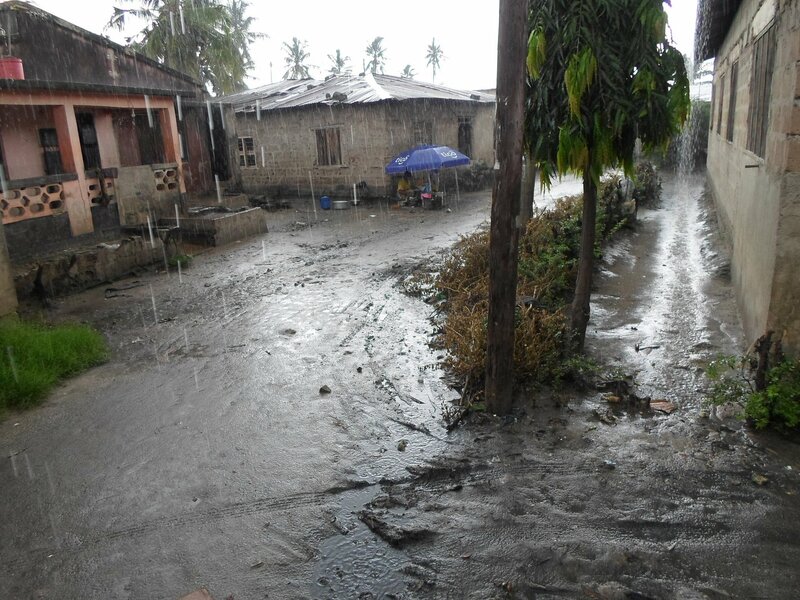 Heavy rains and poor drainage cause rapid floods in cities like Dar es Salaam, where many people reside in flood-risk areas. – Lack of geospatial data hinders the development of rapidly changing countries. 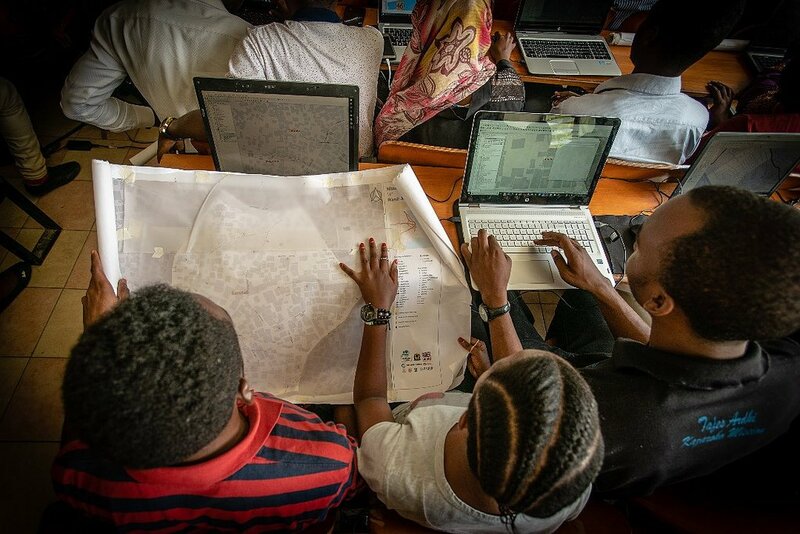 With its five-year Tanzania Urban Resilience Project, the World Bank has supported the development of a new and openly available knowledge base for mapping urban environments and identifying flood risks. The data has been collected, for example, with drones and citizens and university students’ voluntary work. However, Tanzania will need experts to process and use the digital data. The universities are now meeting this educational challenge, says Associate Professor Niina Käyhkö from the Department of Geography and Geology from the University of Turku. In the World Bank’s Urban Resilience project, Dar es Salaam neighbourhoods have been mapped with student and voluntary participation. The objective of the new Tanzania Urban Resilience Academy project funded by the World Bank is to create permanent practices for geospatial education and research especially in the sustainable development sector both in Tanzania and Finland. 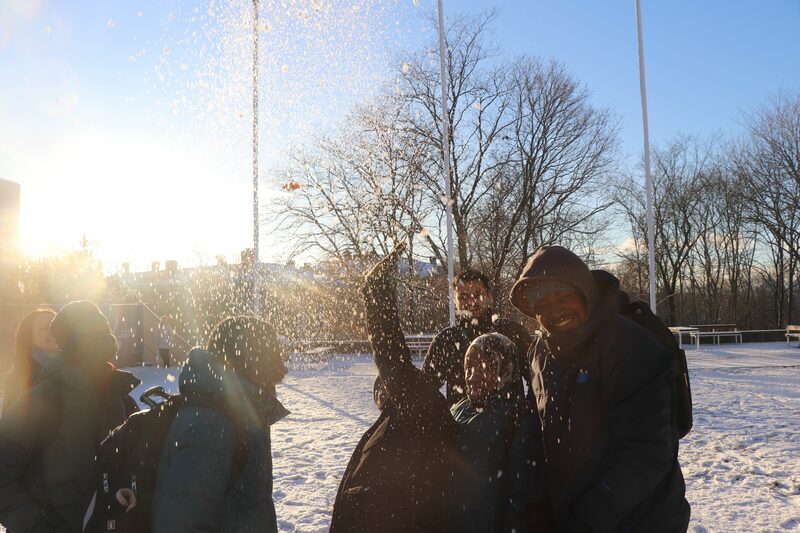 – This can be achieved with academic collaboration where the University of Turku and the Tanzanian universities have long traditions. 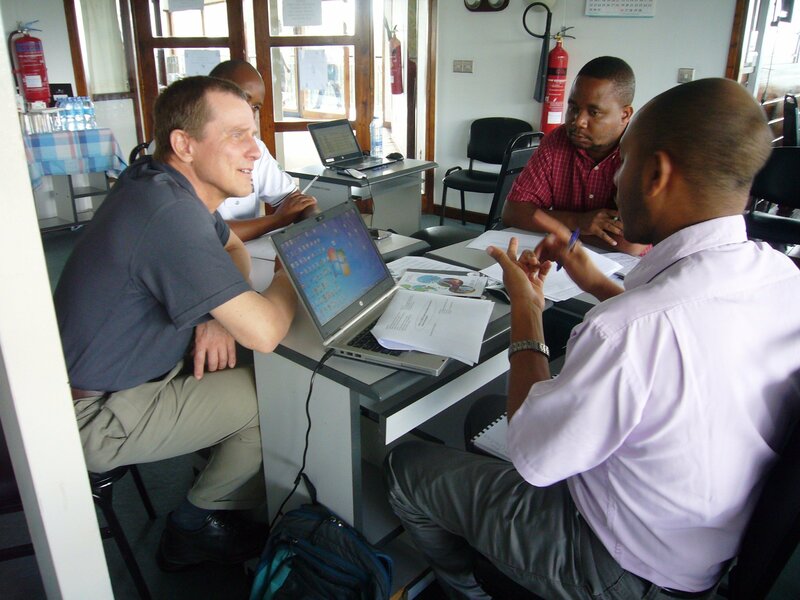 Aided by Finnish development co-operation funding, we have collaborated institutionally with the Tanzanian universities in geospatial research and education for 15 years. Now our collaboration is supported by the World Bank, says Käyhkö, who also leads the Resilience Academy project. In the project coordinated by the University of Turku, geospatial data is pooled together and developed into, for example, a web-map service that helps in predicting floods. – The map service will be realised with open source solutions in collaboration with the IT Services of the University of Turku. The service is public and anyone with an internet access can use it, describes Käyhkö. One of the aims of the project is to digitalize the mapped information and make it publicly available for anyone to use. 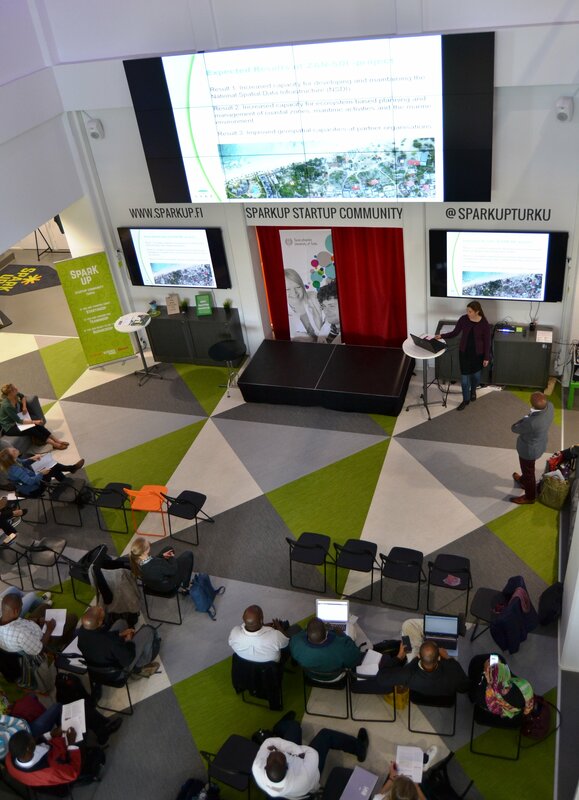 The Resilience Academy project plans new education modules on collecting, managing and visualising geospatial data as well as sustainable urban planning. – Furthermore, we will develop new forms of internships that support students both in their academic learning goals and in increasing their practical geospatial expertise, says Käyhkö. The Resilience Academy project is carried out in 2019–2020. 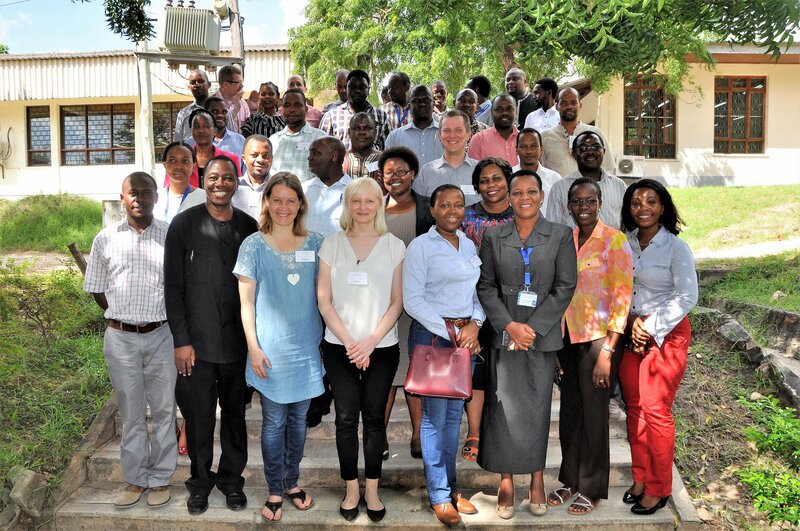 The World Bank is funding the universities through the Tanzania Urban Resilience programme. 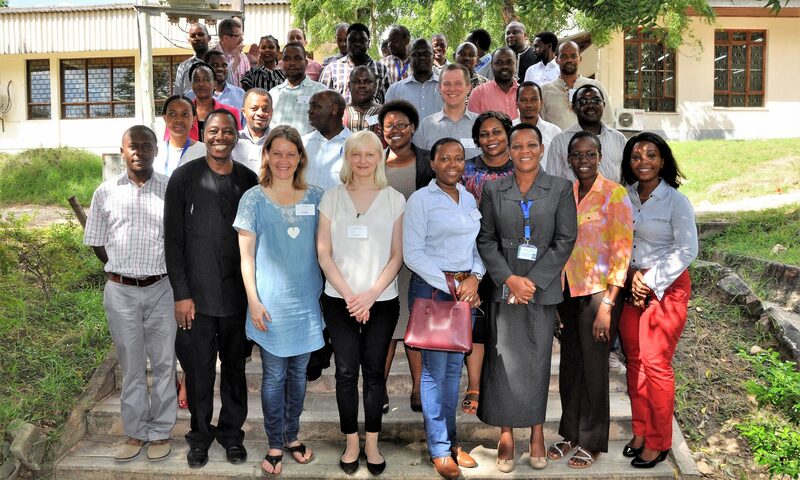 The Resilience Academy project coordinated by the University of Turku is realised by the Ardhi University, University of Dar es Salaam, Sokoine University of Agriculture and State University of Zanzibar in Tanzania. 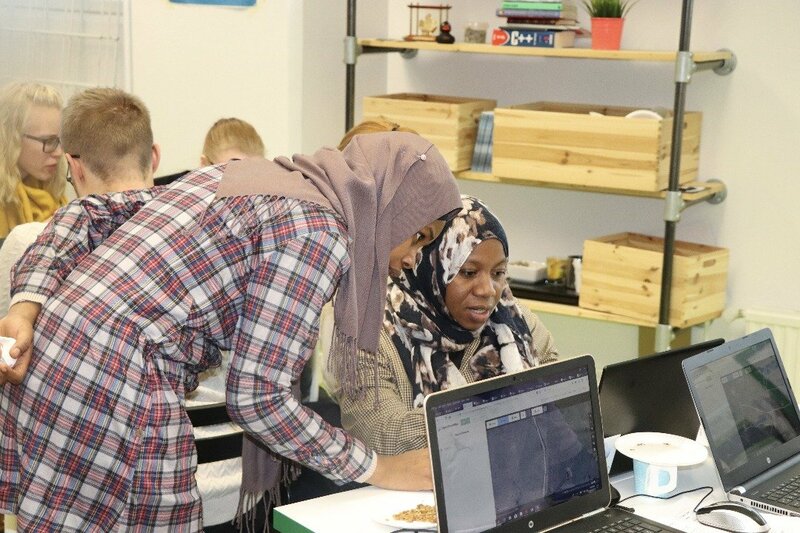 As the wrap-up of last year’s project activities is topical right now, it is time to look back and see what we have achieved during the first year of our Geo-ICT project. Since the beginning of the project, we have organized several workshops and trainings for the project staff and stakeholders. 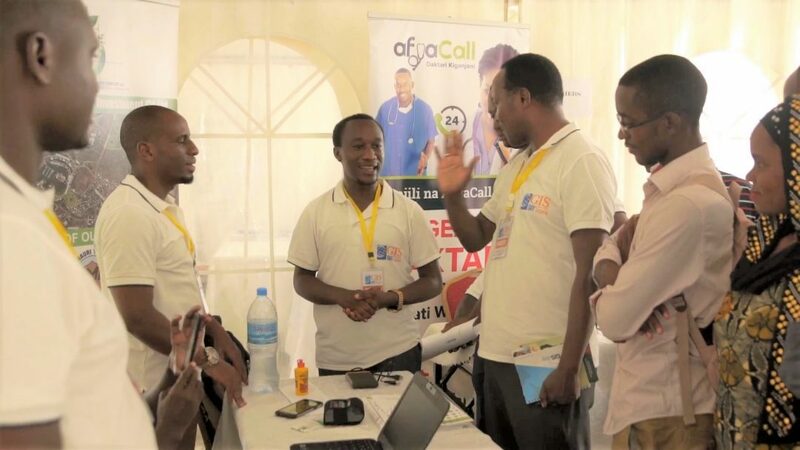 In the project kick-off seminar (May 2017), we planned the shared project activities and organised a stakeholder seminar to spread the knowledge of the project to the Geo-ICT community in Tanzania. 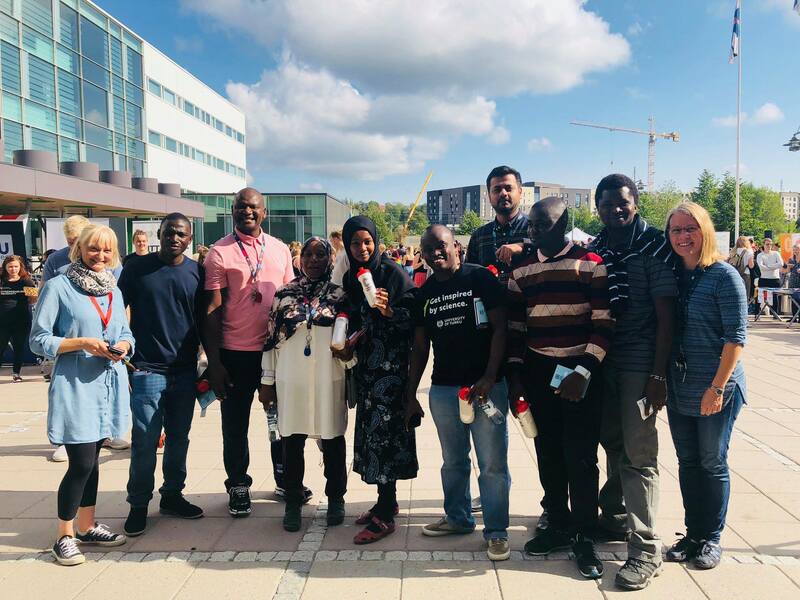 During a 14-day visit of the eight Tanzanian project coordinators to Turku, Finland in September 2017, we had diverse trainings and workshops including pedagogical training, baseline workshops, stakeholder visits and field trips. We also organized a Tanzania Networking Day, in which the afternoon was reserved for a workshop covering topics of business culture in Tanzania, universities as enablers of innovation development and public-private partnerships in the fields of geospatial technologies and ICT. 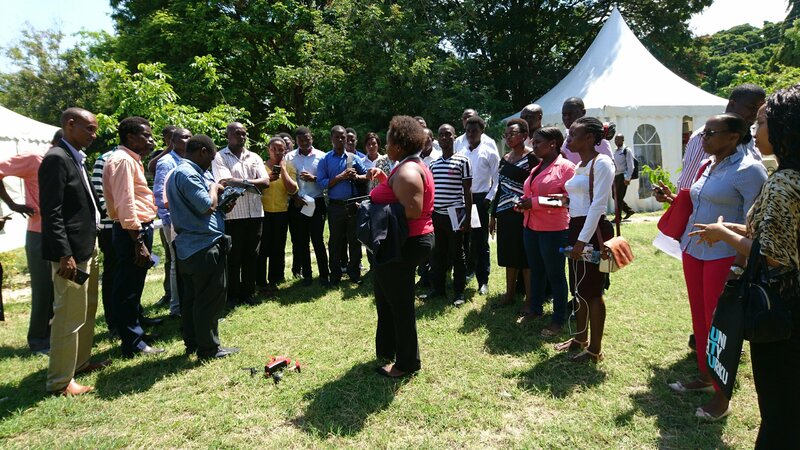 A 5-day training “Introduction to geoinformatics” was held in Dar es Salaam for 16 participants during November. 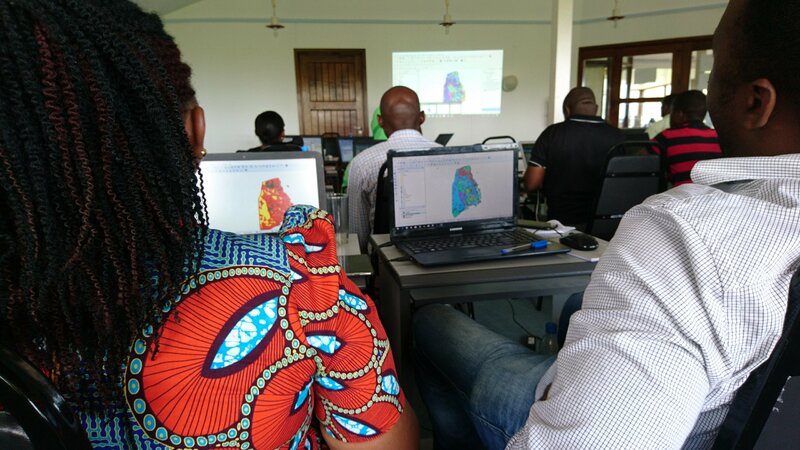 The training included both theory and practice of the basics of geospatial technologies with open source software, and also provided an opportunity for discussion about the opportunities of these technologies in Tanzanian society and education system. 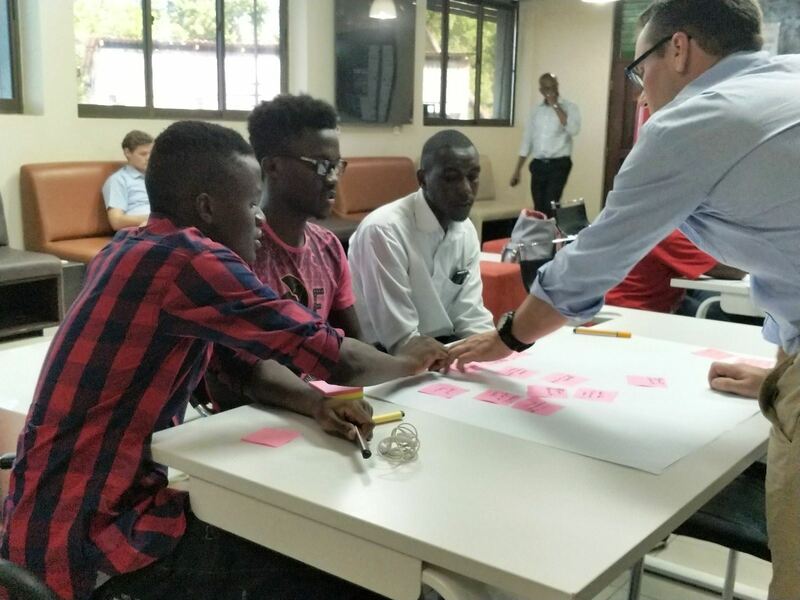 In November we also organised a two day user-centered innovation workshop in Dar es Salaam,where we experimented how user centered design and prototyping methods can be used to bring local contextual knowledge in the innovation process solving problems. 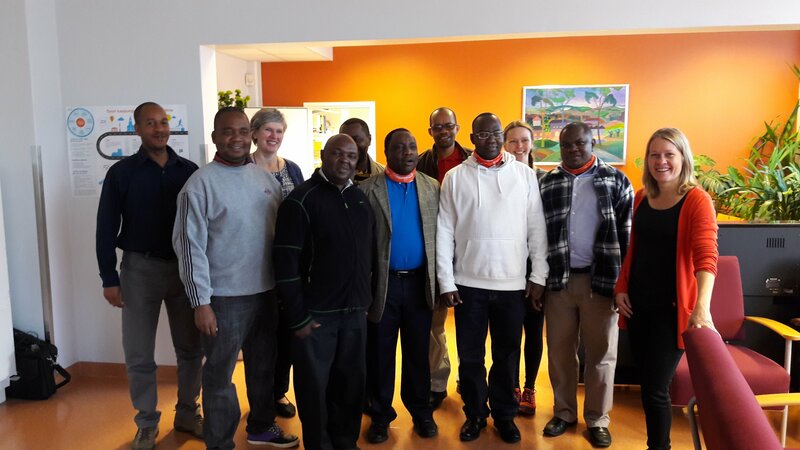 In addition to trainings and workshops, we have participated in many events, collected baseline information about the partner universities, gathered a Geo-ICT stakeholder database, initiated the design and review of 8 curricula, and lots more. The project continues with the same positive flow during 2018! 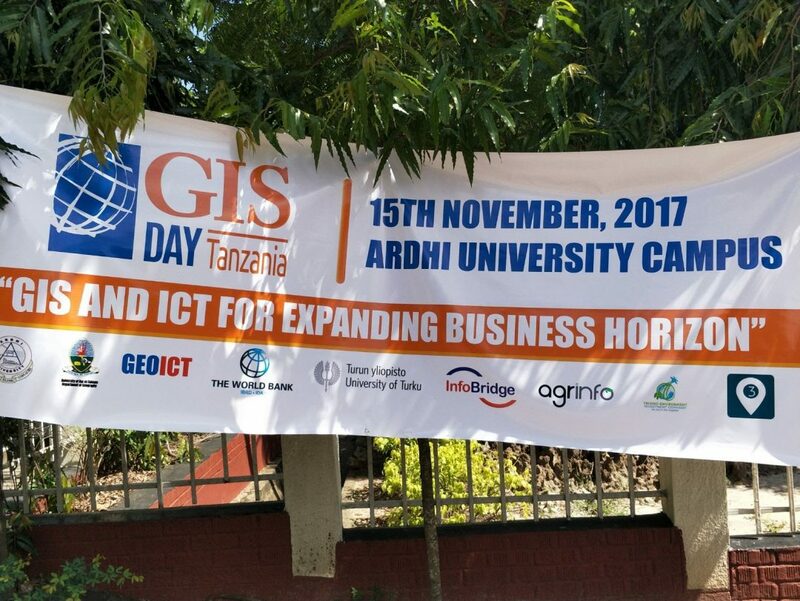 Several geospatial organizations, businesses and education institutions gathered to celebrate the GIS day Tanzania and present their activities to the public at Ardhi University, Dar es Salaam on November 15th. 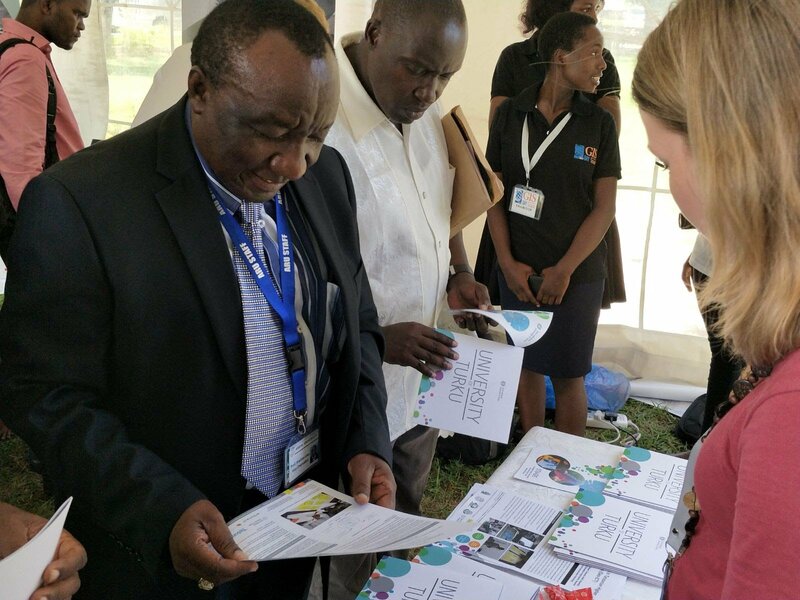 The Geo-ICT project team participated in GIS day Tanzania this year as both organizers and exhibitors. In addition to the GIS exposition, the afternoon programme included presentations and lively discussion about the use of GIS in Tanzania. 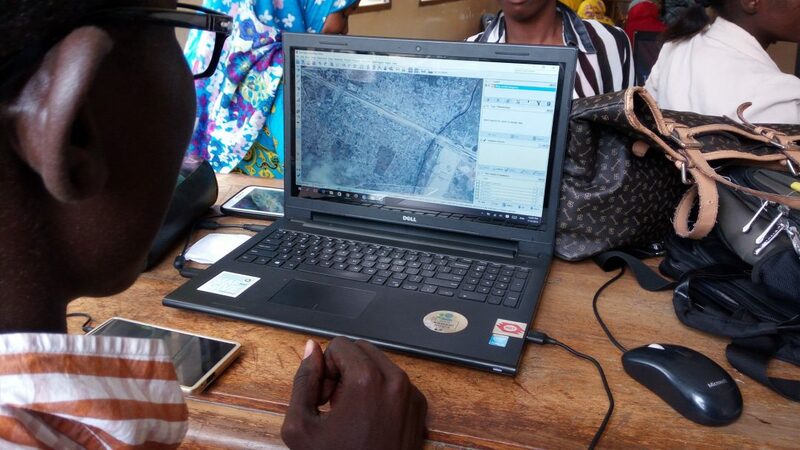 Geospatial technology is used in many ways in Tanzania, and it enables people to make smart decisions in the society. The GIS day Tanzania day is coming up Wednesday 15th November – meet our project team there and learn more! Geo-ICT project will be visible at the Tanzania GIS Day event in November at the University of Dar es Salaam! On November 15th, GIS Day events are organized all around the globe. GIS Day Tanzania is held at the University of Dar es Salaam, Department of Geography, in collaboration with the University’s stakeholders. GIS Day provides an international forum for users of geographic information systems (GIS) technology to meet each other and demonstrate real-world applications that are making a difference in our society. Welcome to this event to discover and explore the benefits of GIS and network with the GIS community! Want to find out more? See the video about GIS Day 2016, official event website, and find event information in our events calendar. We will start updating the project outputs section with the project dissemination materials soon.